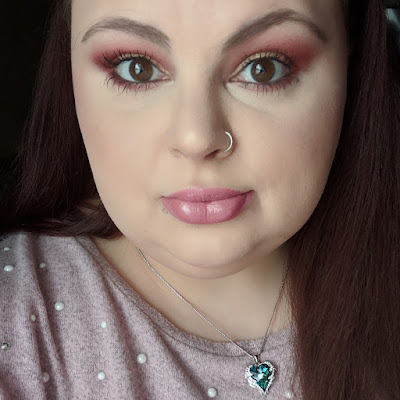 Hello everyone and welcome back to my website! Sorry I have been gone for over a week, I was doing some family stuff and had to take a short break from my website. I hated not being able to post, but I'm back and in full force! Today I have another review for you, I'm honestly really enjoying the reviews. 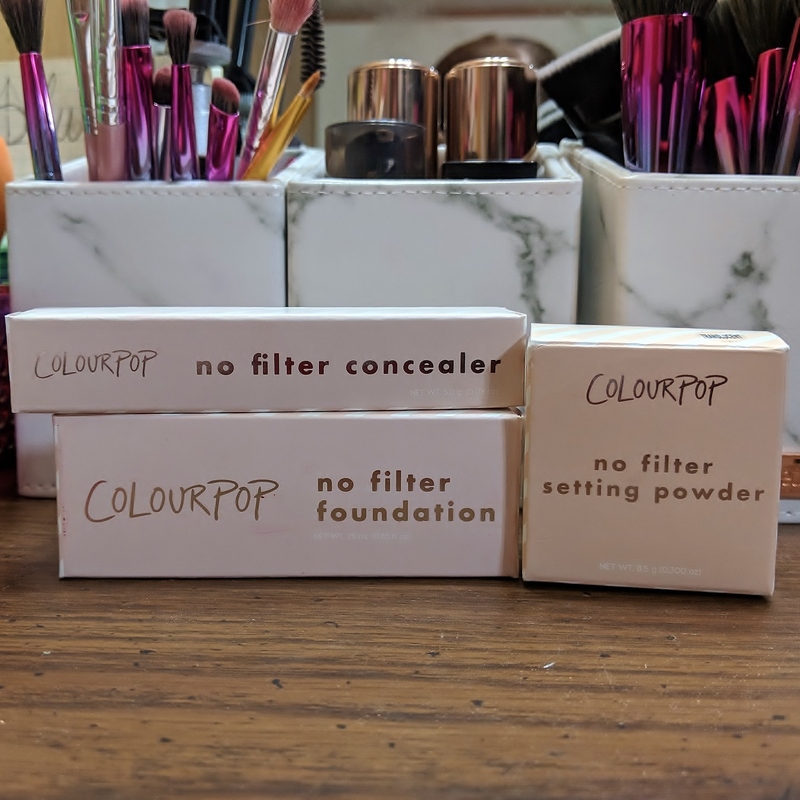 Today I'm reviewing the ColourPop No Filter Foundation, Concealer and Translucent Setting Powder. I've gotten all three of them, and could not wait to use them! The hype behind them has been crazy. I'll get into everything I thought about the packaging, quality of the components. 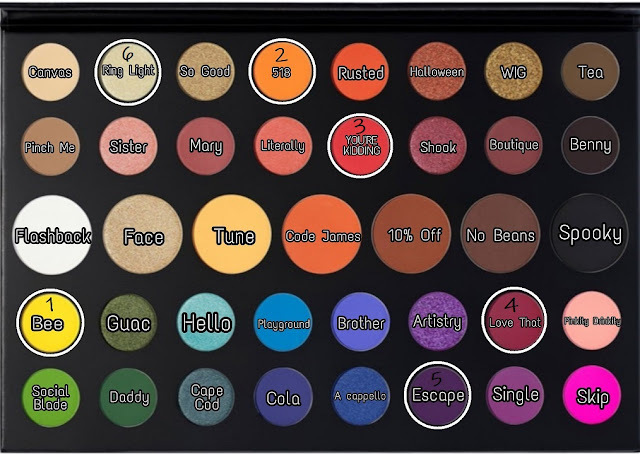 For the makeup products themselves I'm going to get into color matching, fragrance, longevity and general quality of the products. The exterior packaging is so cute on this set. It’s matte baby pink with diagonal white glossy stripes and silver embossed writing. This is seriously my aesthetic! The packaging of the products themselves is super simple and nice. The foundation is a clear glass bottle with a white plastic locking pump, white text and white stars, it’s so cute! The concealer is clear plastic, with a white handle, a flat paddle applicator tip, and silver text. The translucent setting powder is again clear with a white cap and silver text. The whole line is made super simple and clean looking. Not too crazy or confusing like I’ve seen on other packaging from different brands. 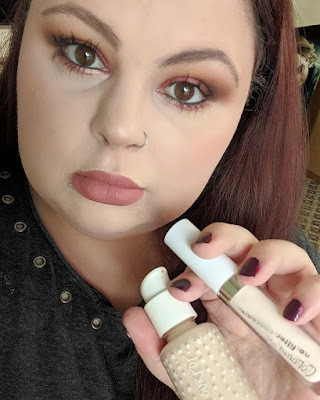 The foundation, one thing I noticed is that it’s darker in the bottle than it is applied. I was scared I was about to look like a sheet of paper! Once the formula was set, it oxidized and got a little darker and looked how I thought it looked in the bottle. I was spooked for a good few minutes thinking I had the wrong shade. The formula is kind of on the more thin side. 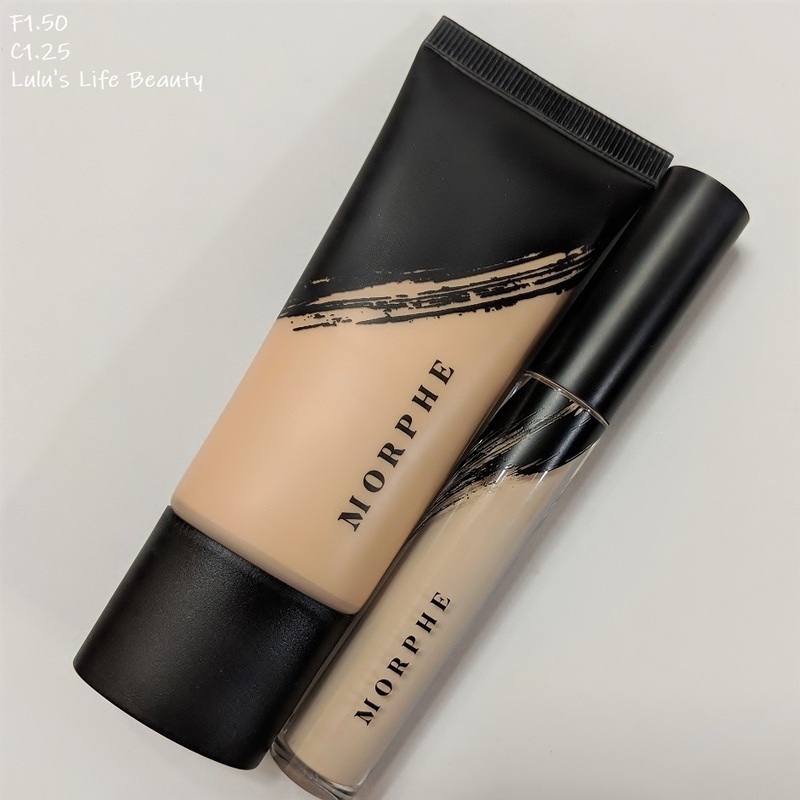 There is a light foundation scent, but it’s nothing strong or obnoxious. It literally just smells like a liquid foundation. 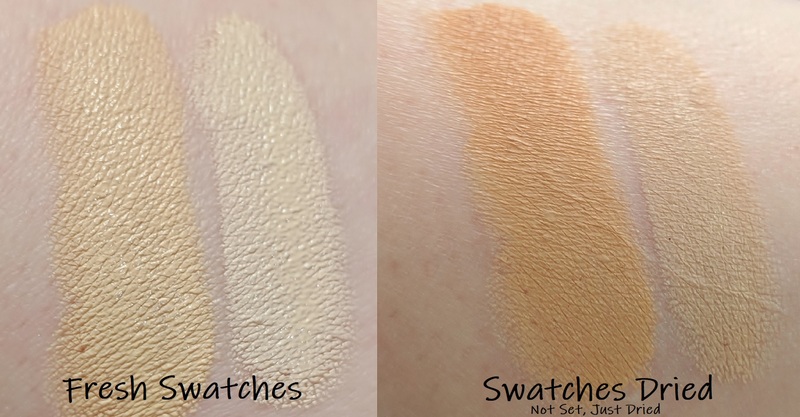 For the pigmentation, I’ve heard people claim it being medium to full, I found it to be a mid-range medium coverage. I have acne spots, redness and scarring, I had to build up the foundation to cover them. 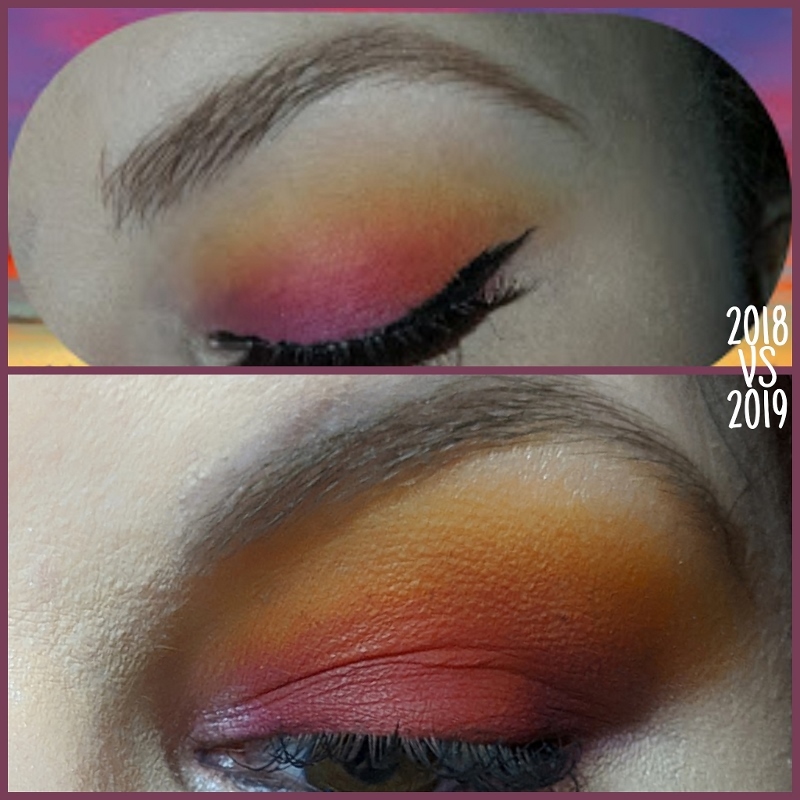 Luckily it built up really nice and didn’t pull up or go patchy! The concealer is about the same as the foundation for scent, but I found it to be a higher medium coverage. 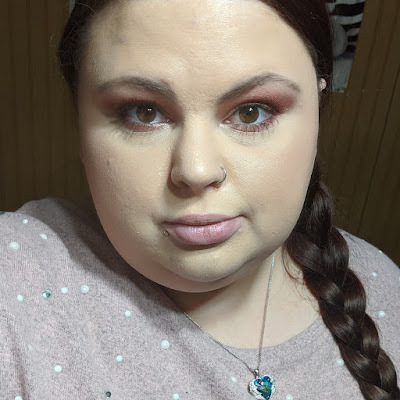 It didn’t quite cover my dark circles, but I’ve never found anything that does. The shade in the tube is pretty accurate to what it looks like on. It blends out beautifully, although it is a touch too light. That’s my fault though lol. The consistency is a medium thickness and really creamy. The setting powder was pretty nice too. 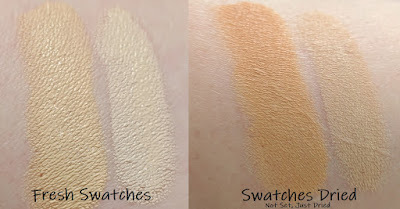 It’s a really finely milled powder that does on really smoothly. I did notice that although I got the shade Translucent, it did have a slight color to it. 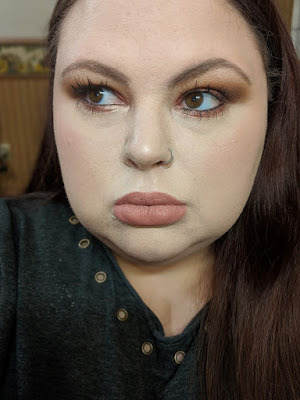 There was no flash back or anything like that, but it did lighten the shade of my foundation without adding any coverage. Which it isn’t supposed to, but I thought it was a good thing to mention! In conclusion, do I recommend these? Yes, honestly you can’t go wrong with these products especially for the price point. I did notice however that you should make sure you moisturize your skin before using the foundation, it did slightly cling to a dry patch near a break out. I hid it easily enough by patting in a little more of the foundation with my sponge and it seemed to hide it completely. I’ll have an unedited photo below for you to see it. My skin has texture and anything I wear will sit in my smile lines. It’s not the foundations fault. It’s literally just my face lol. By the way, I had the products on for over 8 hours, nothing broke up or went oily. I have combo skin with an oily t-zone. 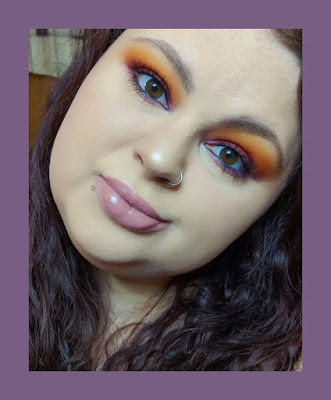 Thank you all so much for stopping by and checking out this review! I love doing reviews so much. I have some new stuff I was to test out and give a wear test on. I can’t wait to get back into my beauty room! I’ve been in a funk, dealing with my anxiety and depression. I’m okay, but it’s not something that’ll ever go away and I’ve made my peace with that! I’ve also been helping babysit for my sister in law. This coming Friday I plan on going in there and playing in some new makeup! I can’t wait!